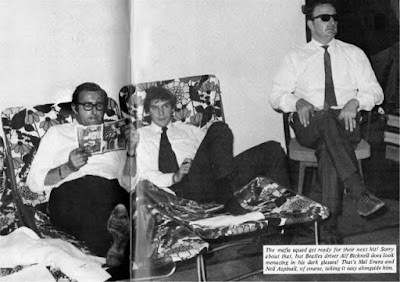 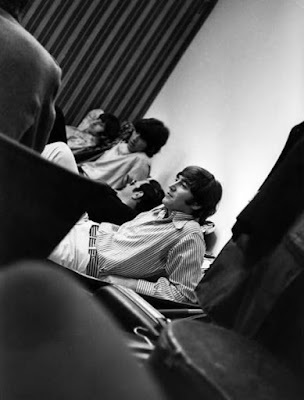 If all of the meeting with old friends wasn't enough, the Beatles also took a little time to relax backstage before the last concert in Germany. 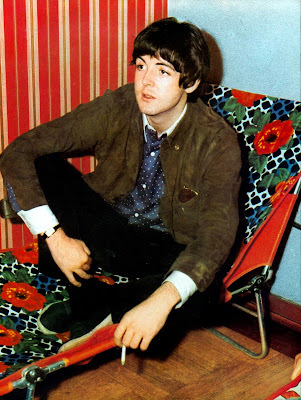 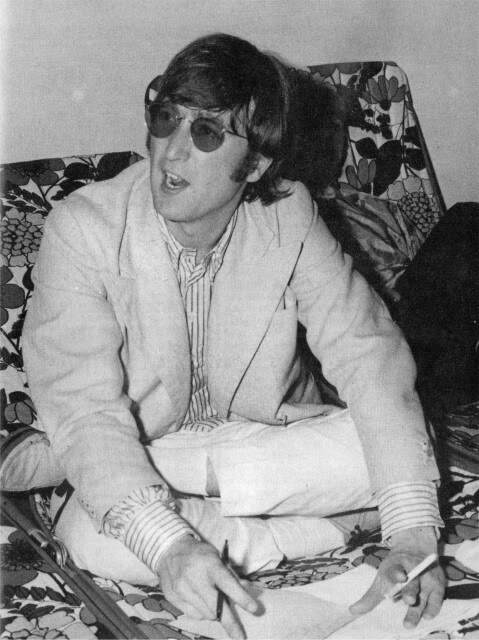 It was said that people were calling the Beatles backstage nonstop and John ripped the phone out of the wall to get some peace and quiet. Not sure how true that story is, but I could see it happening.